Sitting on a bus in Penang recently, I was once again asked why I was travelling on my own. The lovely young woman who had struck up a conversation with me, seemed perplexed to why I was travelling solo as an older woman. The barrage of questions being asked of me; Aren’t you afraid? 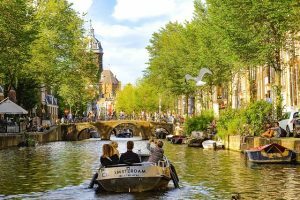 (No) Why does your husband allow you to travel alone? 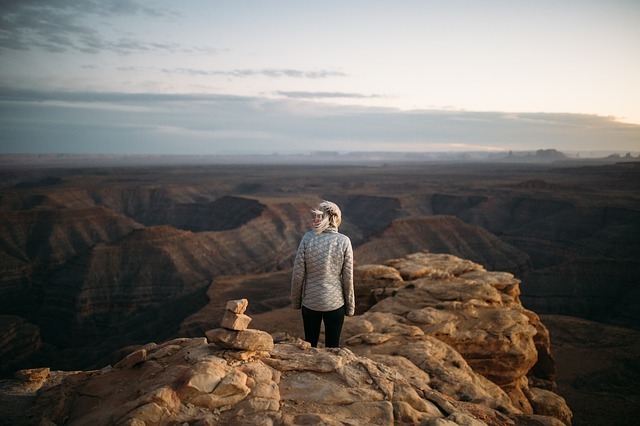 (He’s my long term boyfriend not my husband and he’s fine with it) got me thinking about solo travel and why more women are wandering alone. 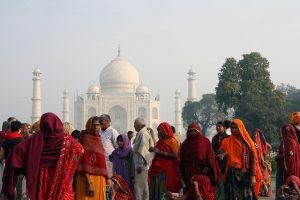 The authors of the Wander Women Index Ampersand, highlight that two thirds of travellers are women. We are travelling all over the world more than any other time in history. Inspired by others, more and more older women are taking off to destinations across the planet. But why? Traditional roles of women have changed and are changing in many cultures across the world. The juxtaposition of male/female public/private and the exclusion of women from the public sphere, has been challenged for many years. Whilst sadly women still struggle with equality and in some places still suffer in highly patriarchal societies, many of us are afforded freedoms that our ancestors could only dream of. For older women, we’ve done things our mothers and grandmothers weren’t able to. We’ve been able to have both careers and families. For the most part, we are more financially independent than at any point in history and for many of us, the ability to make decisions on our lives without having to ask permission of anyone else. 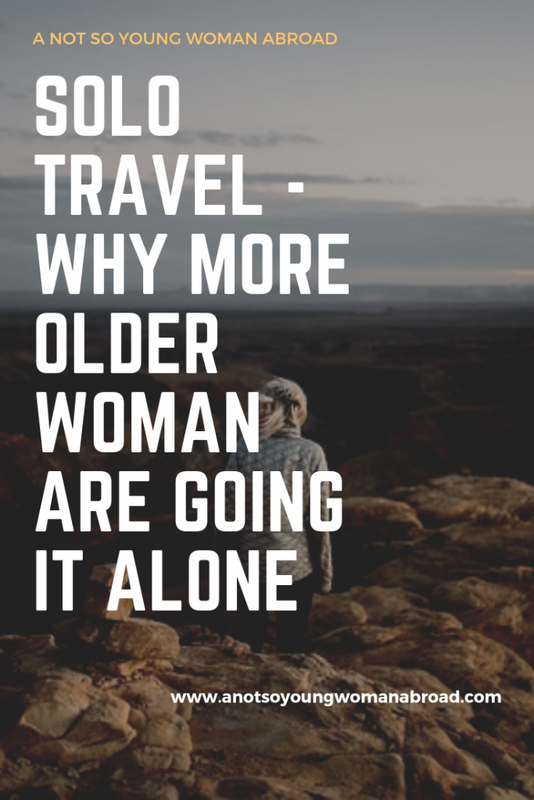 Travel for older women is arguably just more doable, so we’re doing it. Older women are more likely to have a desire for self reflection than their male counterparts. Solo travel allows us the time for self reflection. It also makes us more aware of others. 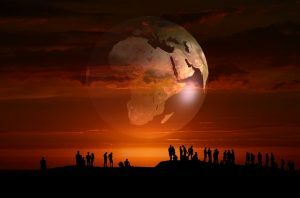 With this comes an interest in seeing how others live, a desire to experience new things and the ability to appreciate the beauty in the world. We no longer care what the “Jones’” are doing and what people think of us. 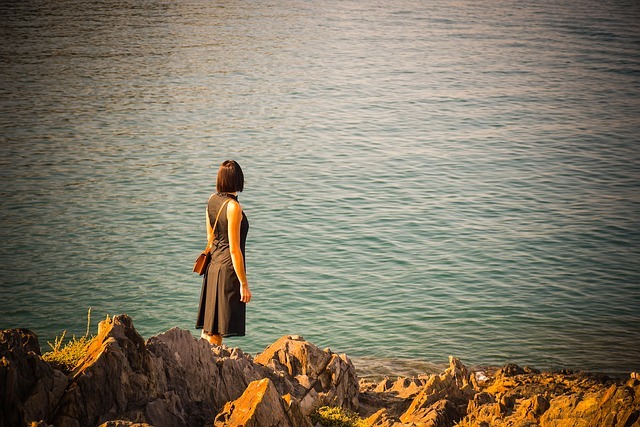 For some, solo travel comes after losing a life partner. For others a divorce. As our families grow and our children are less reliant on us, women often look for new adventures in their lives. Let’s face it, all those years looking after both a family and a career can leave you a little lost when the pressure is off. Solo travel allows us to fill the gap. I remember when I was 18, my girl friend and I wanted to travel from Brisbane to Sydney. 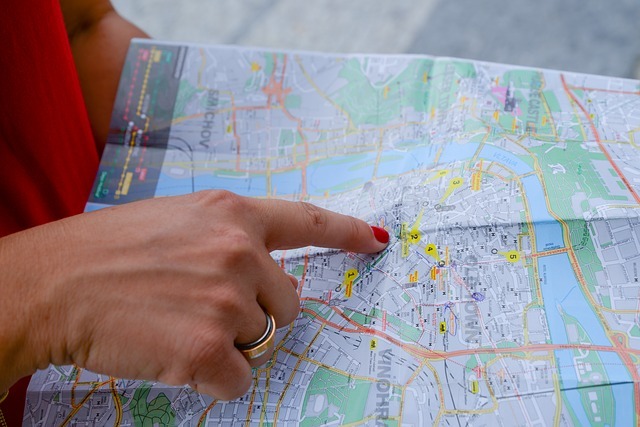 In order to book our trip we needed to take a bus into the city to buy our bus ticket and get our hands on an interstate telephone book to look up the phone numbers of accommodation providers. Armed with a phone number, address and a handful of coins we then had to find a phone booth to call and book our stay. We really had no clue about what the hotel looked like, the area it was in or whether we’d be safe in the place we had chosen. On this trip we ended up staying in the middle of the red light district, welcome to 18. Today we have an abundance of information literally at our fingertips. We can research destinations, hotels, flights food, safety from the comfort of our homes. We no longer have to rely on travel agents if we don’t want to. We can oops did I really just book that flight 24/7. We can ask others about their experiences on social media and get our inspiration from photos by other travellers. 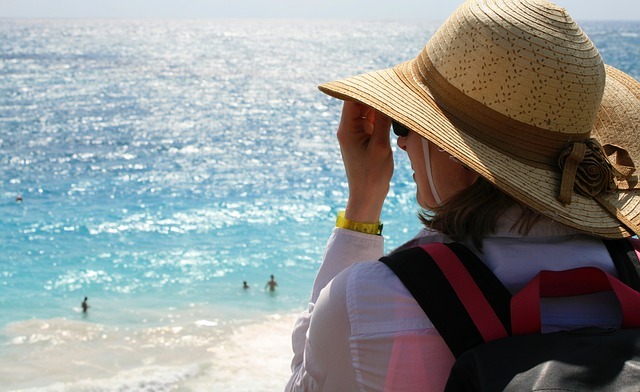 Is it any wonder more and more older women are travelling solo? With the luxury of more free time and the advantages of a lived experience, more and more of us are going it alone. Why not try it for yourself? At this point in my life, I prefer having traveling companions. That doesn’t mean never. Perhaps someday. 🙂 That said, my mother, who is in her 70’s, travels solo for weeks at a time several times a year and loves it. I’m in awe of her drive. I have to agree with you about the “Jones”. As I grow older I really don’t care as much about what people think about me. I just want to live my life to the fullest and be happy. Travelling makes me happy. =) Thank you for sharing this. This is food for thought. I travelled once on my own and really didn’t like it because there was no-one to share the experience with. But later in life after my husband died I travelled solo and quite enjoyed the time on my own. Funny how things change. I have traveled alone many times and I love it. People I know react in various ways. Often they don’t understand the charms of solo travel. Other times they worry about my safety. I appreciate the freedom of doing what I want to do when I want to do it. Changing plans or deciding to go to a new destination is easy when I’m on my own. It’s much easier to strike up a conversation with folks as a single. I do many things alone around the city where I live. I take normal and sensible precautions. I don’t go out at night much unless it is a well-lighted and well-attended place with safe parking. The idea of danger takes a back seat when I plan my activities well. I enjoyed the article. Thank you.